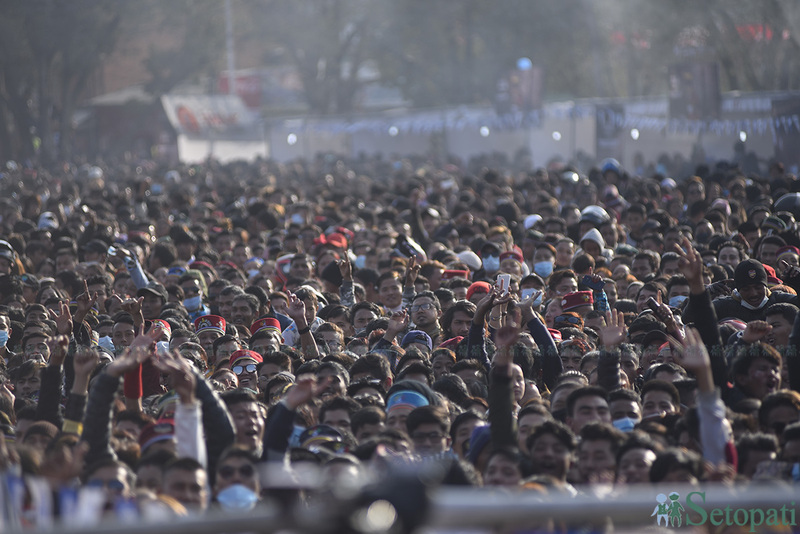 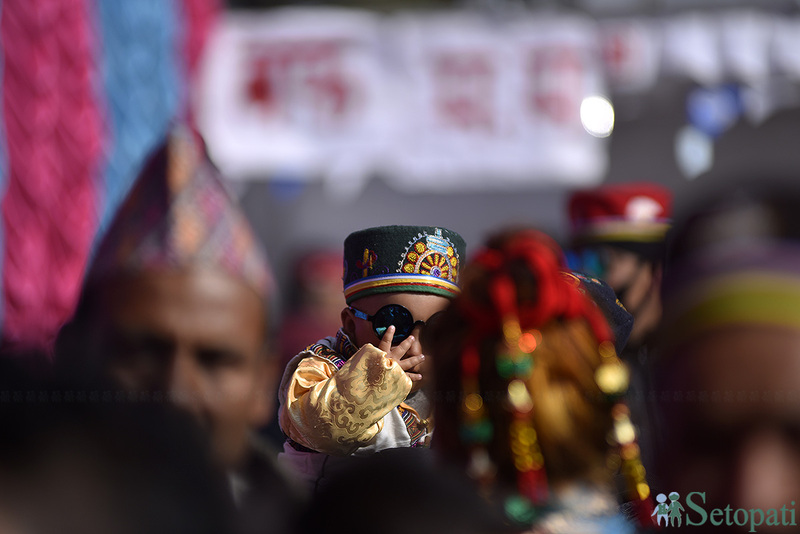 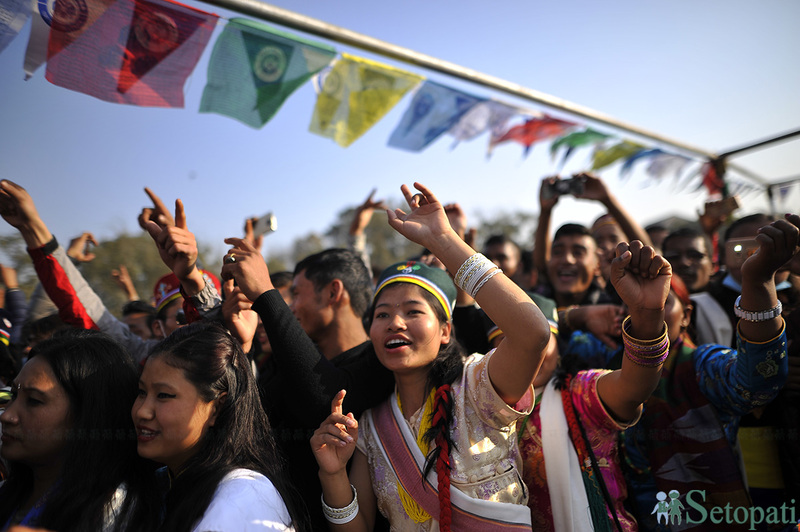 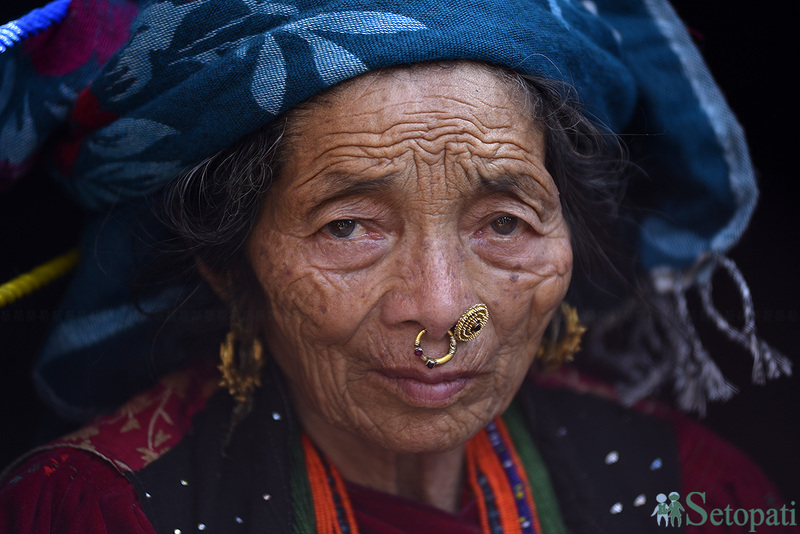 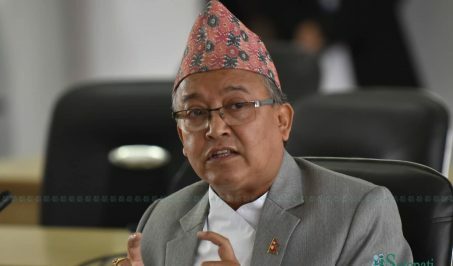 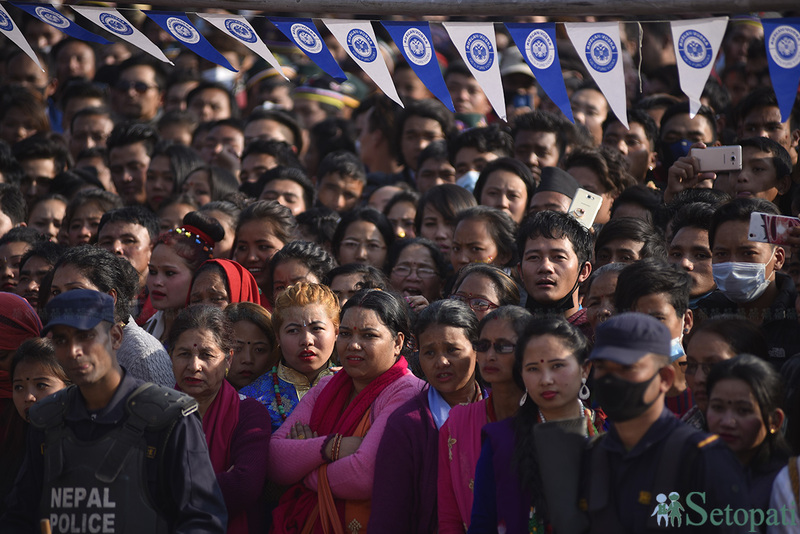 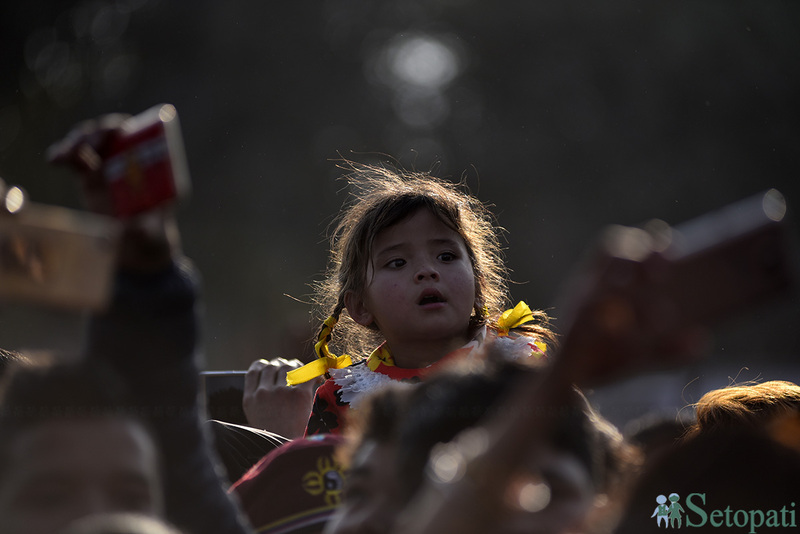 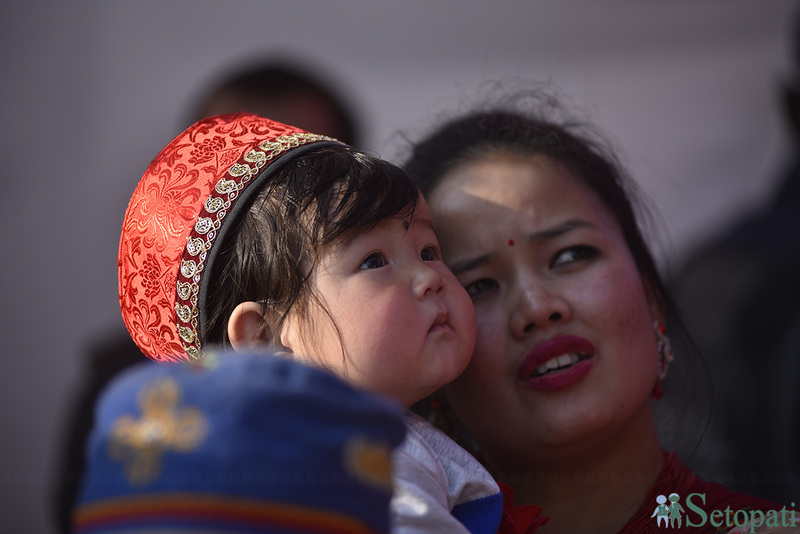 People from Tamang community have observed Sonam Lhosar with fanfare by extending greetings to one another on Thursday. 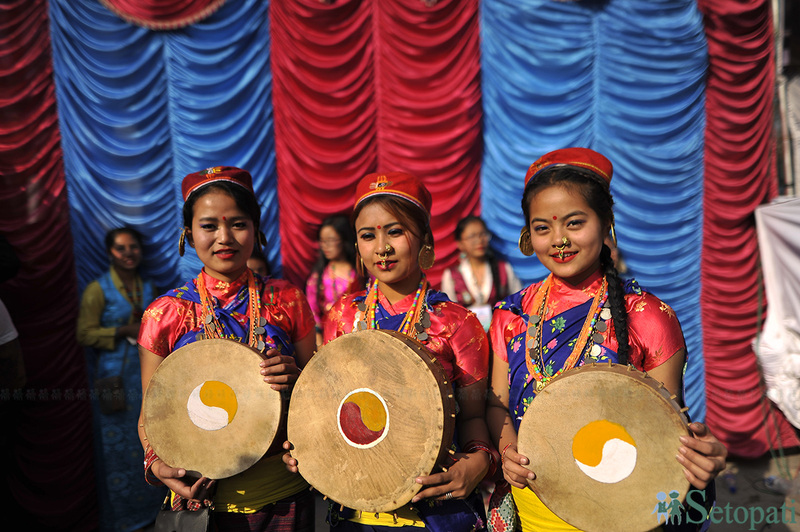 The day is celebrated on the first day of the new moon in the month of Magh in lunar calendar. 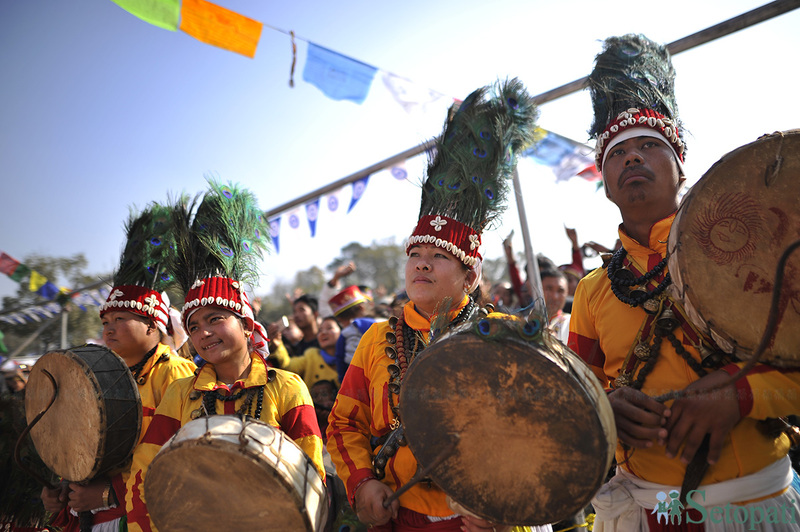 According to Manju Shree calender, Tamang divide their year into 12 cycles, each is given a special name, before the name of animals. 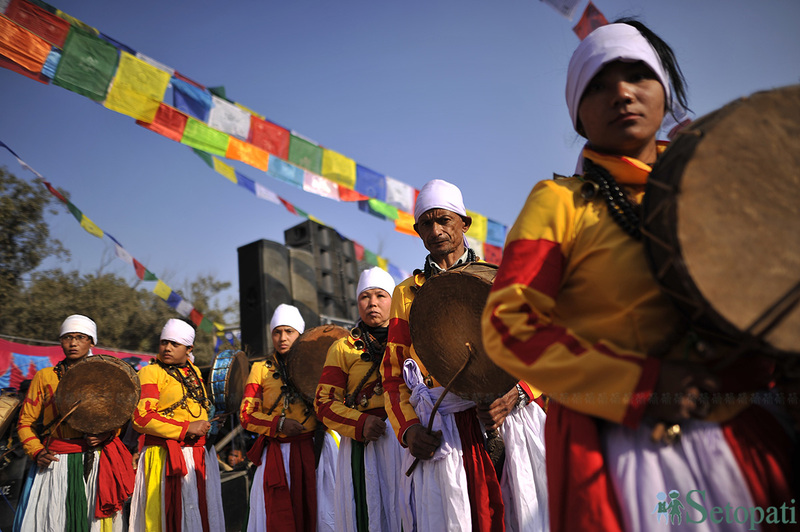 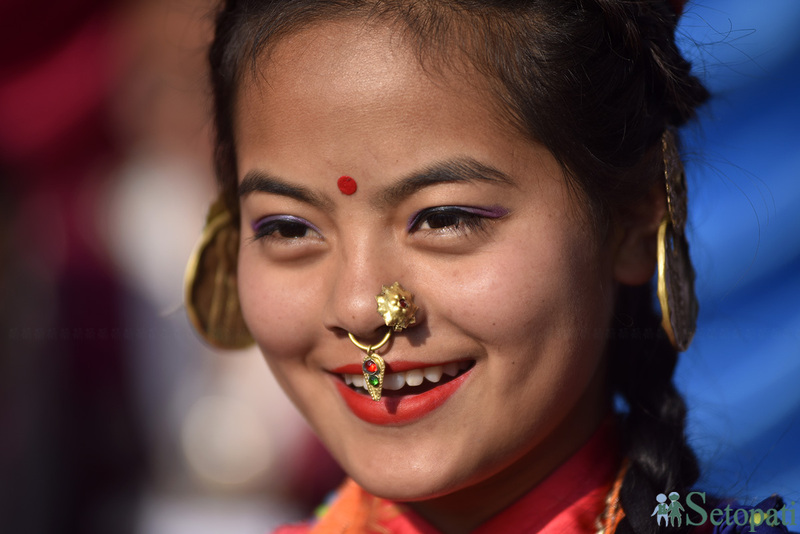 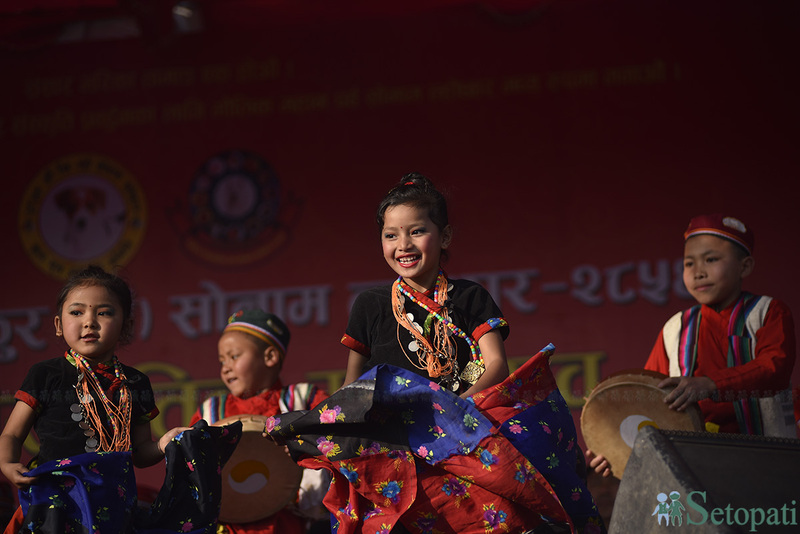 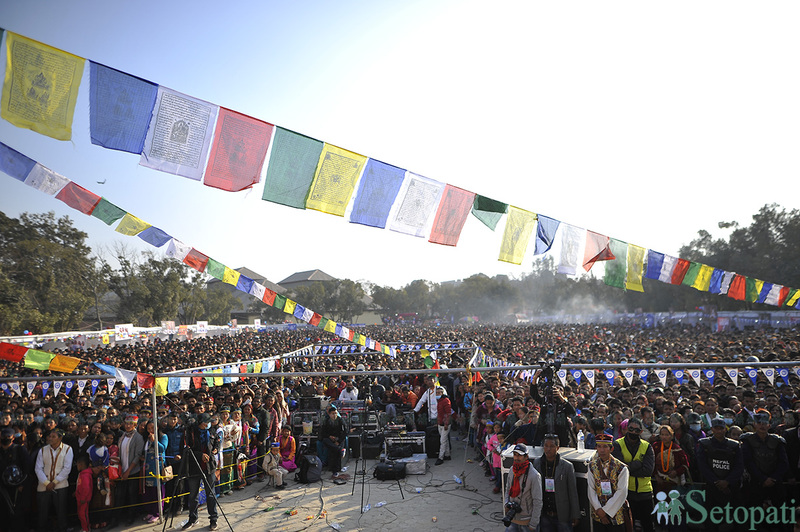 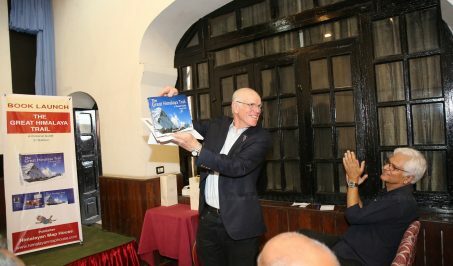 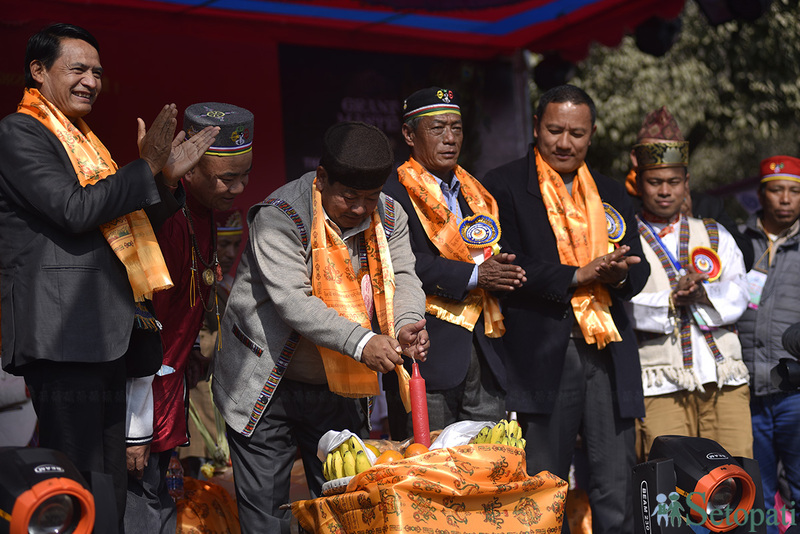 Nepal Tamang Ghedung Association organized special programs in capital Thursday to mark the festival.